IT Magnets (here: Top Android Developers) turn cracking as they bet on just one thing that is their own identity. BELMONT, UNITED STATES, March 11, 2019 /EINPresswire.com/ -- Whether it is ordering food, booking a cab, hiring an online tutor, purchasing apparel, electronics, and footwear, banking, gaming, seeking medical guidance, monitoring health, watching movies, booking tickets or e-learning – mobile apps have crept into every domain and have thus made human lives convenient. This calls for the responsibility of the app developer to construct the app in a user-friendly way as possible. 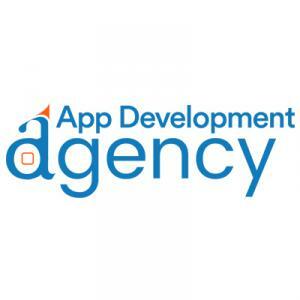 App development industry has been going through various challenges. They have been defying choleric temper, without irritating their opponents. With a clearly defined purpose, focused on their aim, driving an alignment, building the vitality, executing their tasks with purpose and producing extraordinary results. The symbol of a user-friendly mobile app has become synonymous with designing user interface (UI), maximum task orientation with minimum functionalities, routing of database and backend support. • The need for thinking beyond user-friendly designs and interactive features has increased with the rapid change of app development market. In addition to this there is a need to address security, API's, user-adoption, selecting a correct platform, readiness to business and viability of the MVP. 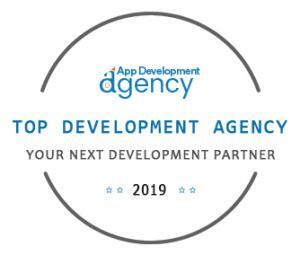 App Development Agency (ADA) introduces “Top Android App Developers – 2019”. They have been selected after screening dozens of applicants in reviewed and open lists. These have been extensively making use of top Android App Development tools - Android Studio, ADB (Android Debug Bridge), AVD Manager, Eclipse, Fabric, FlowUp, GameMaker: Studio, Genymotion, Gradle, IntelliJ IDEA, Instabug etc. Companies featuring in reviewed lists are the one who has fared well across various selection parameters. Users or service seekers can openly review or vote to make their chosen company win a higher rank within the open list. Status quo restored, ADA believes that with the help of useful insights from their team of analysts, service seekers can delve into the roots of the protracted, urgent crisis of finding better Android App Development companies, especially in the context of accelerating global competition.